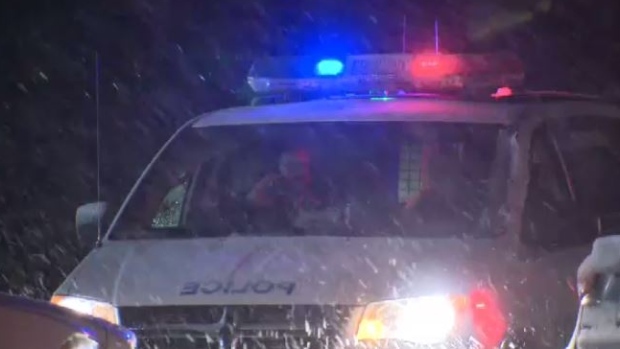 A 24-year-old man died Wednesday after being stabbed in an apartment in Montreal's Mercier-Hochelaga-Maisonneuve borough. 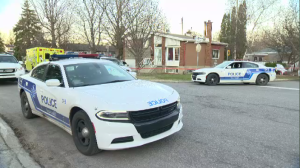 The attack happened around 3 p.m. on Faribault Avenue near Henri-de-Salieres Ave.
Police said the man was in critical condition when he was taken to hospital and that he died several hours later. A 26-year-old woman was arrested at the scene and interrogated by officers. Police said the woman and the man had been fighting, but did not say what the relationship between the pair was. Last week a woman was stabbed and killed on the same street, but police said that was simply a coincidence. This is the third murder of the year in Montreal.